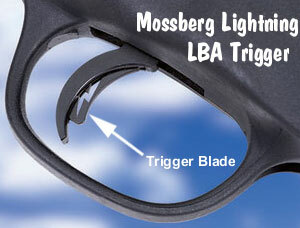 Mossberg should have used a 1-8 twist barrel. Nice rifle except for that. I ran across a Mossberg at the range a while back, and was impressed. For the market that it was built for, I think that the quality is very good, better than some of the better known alternatives.